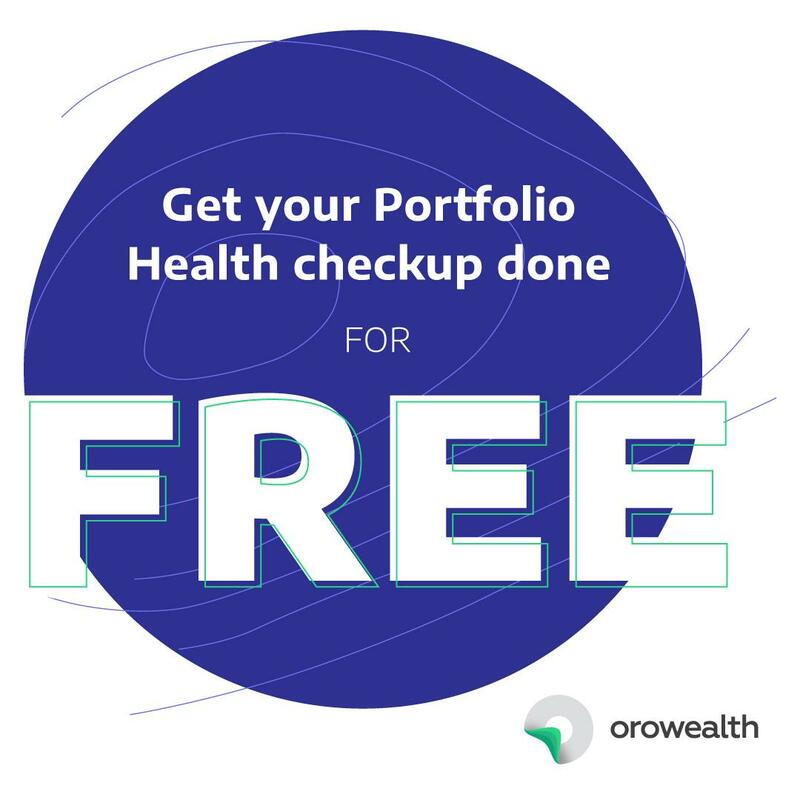 Get your Portfolio Health checkup done for free! Home > Direct Mutual Funds > Direct Plans Mutual Funds > Get your Portfolio Health checkup done for free! In the previous edition, we discussed how an investor can generate Consolidated Account Statement (CAS) from any of the registrar’s website. In this edition, we seek to discuss how you could get your investments analyzed by market experts which bring over five decades of collective experience to the table. 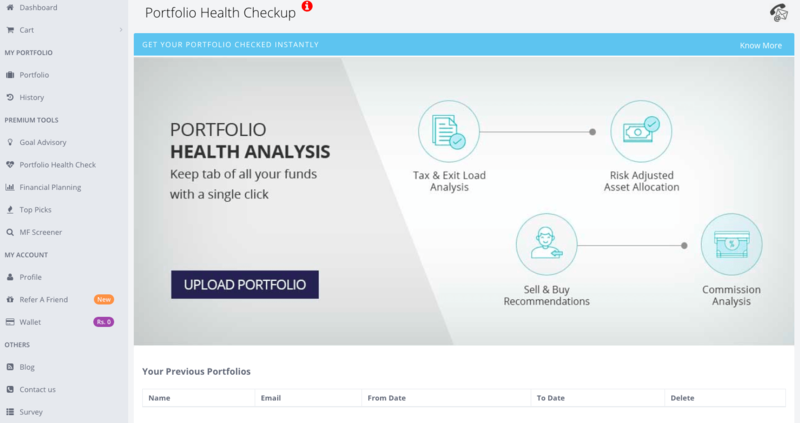 Introducing the Portfolio Health Analyzer by Orowealth. Commission Analysis – The PHA provides an easy way to check if you, as an investor pay any commission to a third party. Paying commission lowers your returns. While absolute value of commission may seem minuscule but when this amount is compounded over a long-term, it grows to become a sizeable sum. Thus, it is advisable to invest only in direct mutual funds. Read why you should invest in direct funds here. Sell and Buy Recommendations – We are India’s first zero commission platform and thus we are committed to working for our investors. We provide buy and sell recommendation based on your profile and current investments so that your money works in your favor. Tax & Exit Load Analysis – Tax planning should be a part of your overall portfolio. We assess your portfolio from taxation angle so that you do not end up paying tax unnecessarily. In addition, we also provide you with analysis with respect to exit load that may be applicable in any of your current investment. Risk-Adjusted Asset Allocation – It goes on without saying that every investment brings along a risk with it and not all funds are suited to an investor. Thus, our PHA conducts a smart risk-return analysis of your current holdings after taking into account your age and risk averseness. PHA throws recommendation that will enable to reach portfolio optimization. How to get your personalized report? Step 2 – Click on Upload portfolio that enables a pop-up where you are required to upload your consolidated account statement with the password. That is it! Sit back and relax while ORO works on the analysis. 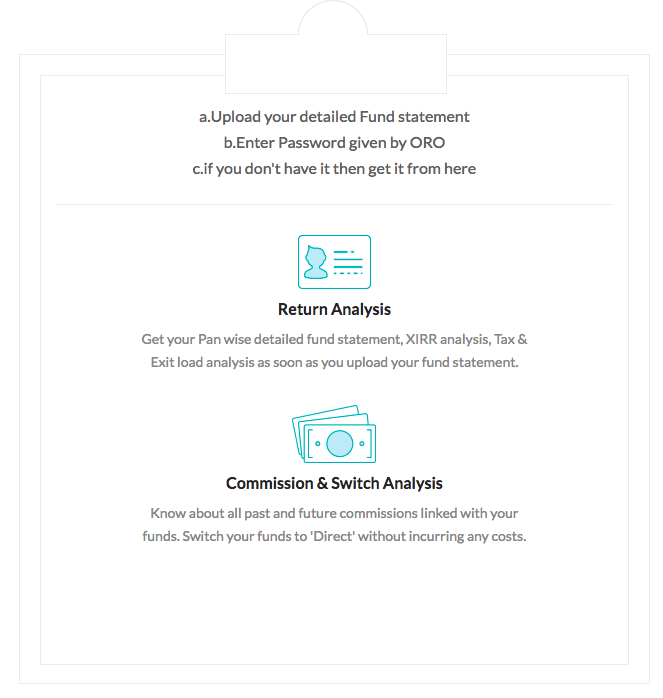 How does ORO analyze your portfolio? 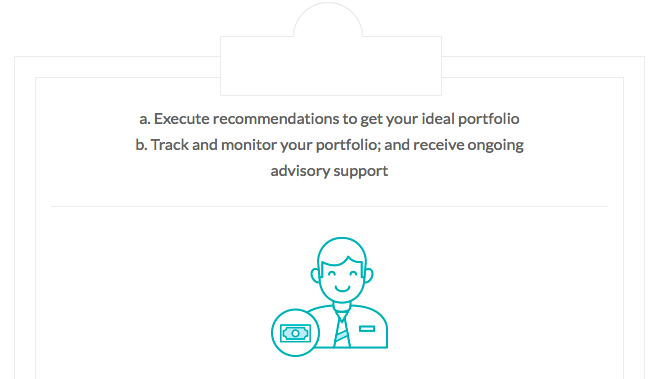 Step 1 – When the portfolio is uploaded, ORO checks for regular funds where a commission is paid to the distributor that impact your returns negatively. In this step, ORO also analyzes the returns of different funds and how each of the funds is contributing to overall returns. 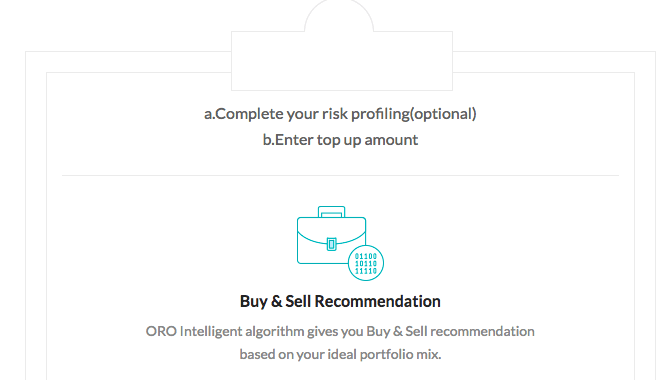 Step 2 – In next step ORO computes your risk profile and checks if your portfolio reflects the risk profile. Should you wish to add more to your investment, add your top-up amount. Based on your inputs, the algorithm checks for buy/sell recommendation, which is in line with your risk profile. Final step – The final step is executing the recommendations provided by ORO. In addition, you receive ongoing advisory support from the experienced team of investment advisors. Should you wish to get your portfolio checked, click here.